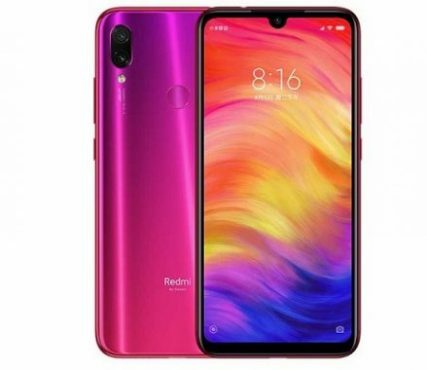 Step by Step Guide to Fix or Increase Wifi Channel Width or Frequency on Redmi Note 7. if you own Redmi Note 7 smartphone then You can increase it’s WIFI Width by Following the Below Guide. Save & Exit. Then Reboot system Now.